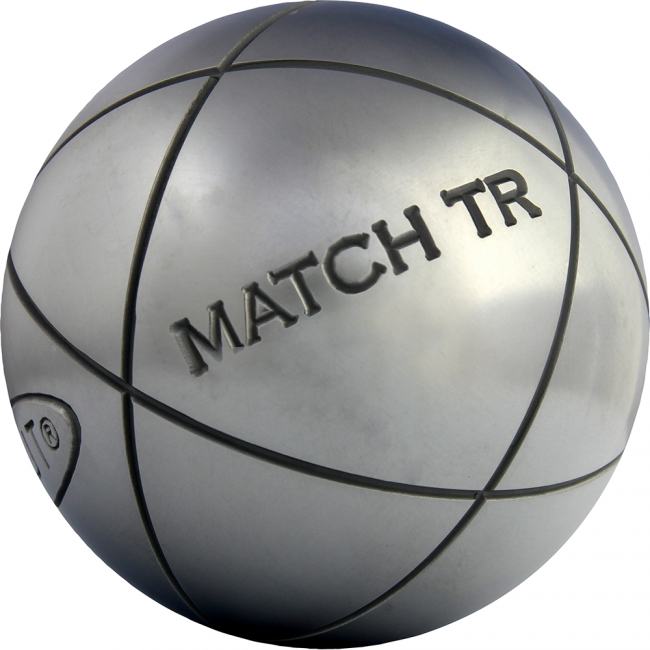 The general-purpose ball by excellence for all players. 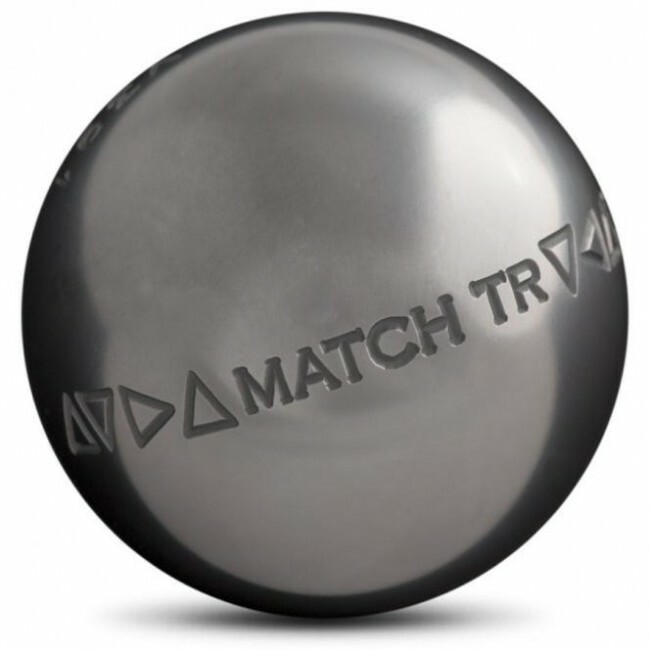 The general-purpose ball par excellence for all players, gunners, mediums, pointers. It combines the best performances with a weak marking of its surface. Rebound adapted to any style of play. Hardness higher than 120 Kg/mm Controlled balancing. Carbon steel with anti-corrosion coating requires a light regular maintenance. Obut is changing markings of its balls at the moment. 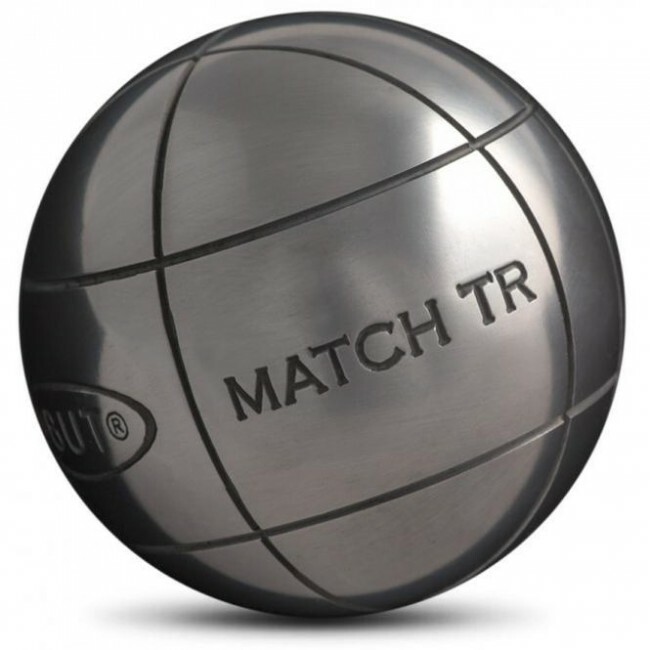 Regulatory markings of all its competition balls are being modified : the OBUT logo and branding of the approval label will be changed ; New markings will be for sale as the evolution of production and stocks. Do not hesitate to contact us by email (contact form) or by phone (+33 2 28 23 19 29) to find out if the desired game we have in stock is the old or the new model. Carbon steel requires a regular maintenance in order to prevent rust. For this, clean the balls with a microfibre wiping after each game to remove dust. After, spend a sponge or damp cloth with soap. Then dry well to prevent moisture. Once thoroughly cleaned and dried, pass ;oil, ideally a spray format. Once a month is a good frequency. Finally, give a stroke of microfibre wiping to polish your balls. You can also use vaseline. 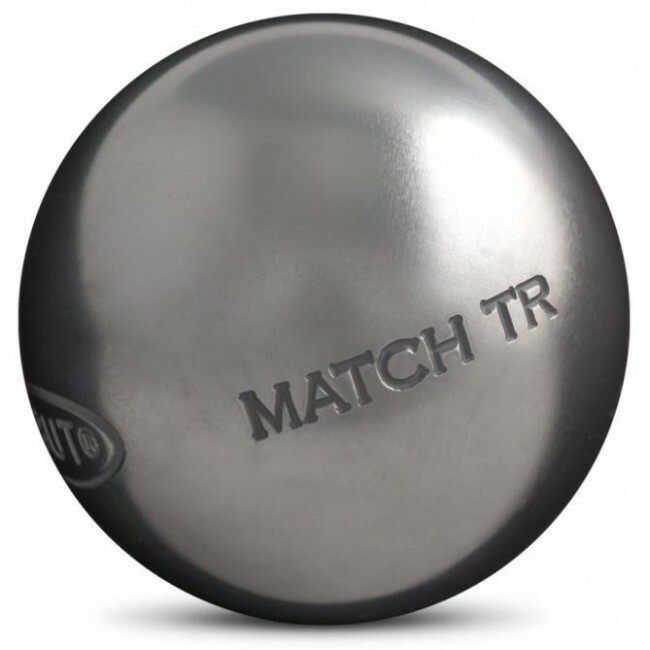 Versatile and perfectly balanced, this ball of petanque La Boule Blanche carbon is good value for money! 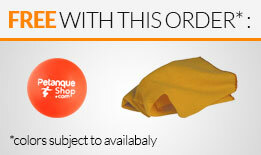 Display your passion for petanque with this original Obut t-shirt!